Variety pack of Magic Flavors Pound Cakes include 1 loaf of each of the following flavors: Blueberry Mint, Cranberry Orange and Lemon Poppy Seed. 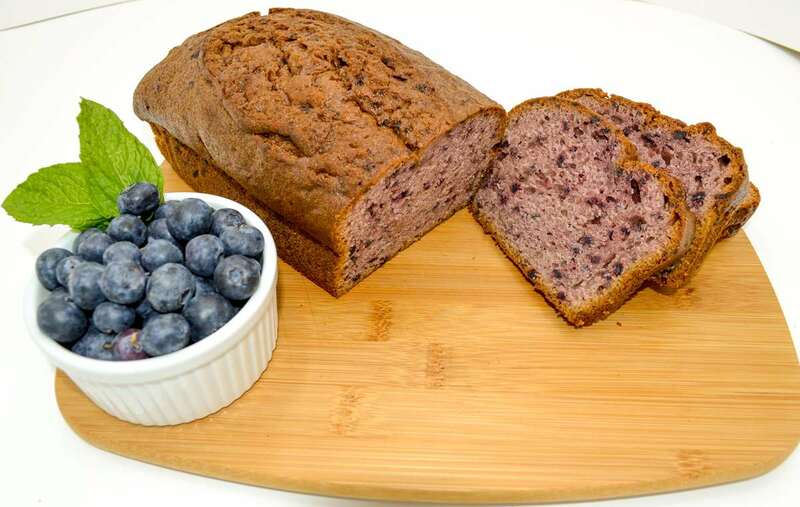 Our moist Blueberry Mint Pound Cake is uniquely delicious and is the perfect breakfast or snack bread! 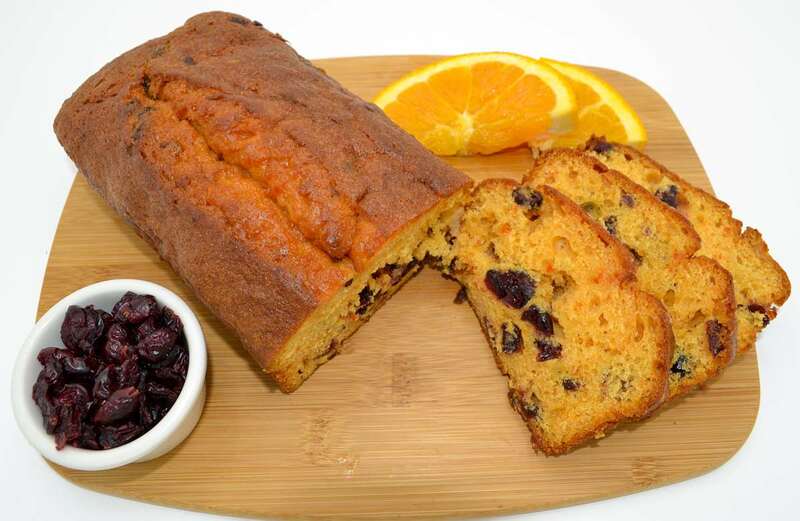 Our zesty Cranberry Orange Pound Cake is bursting with citrus flavor. It's a perfect breakfast or snack bread! 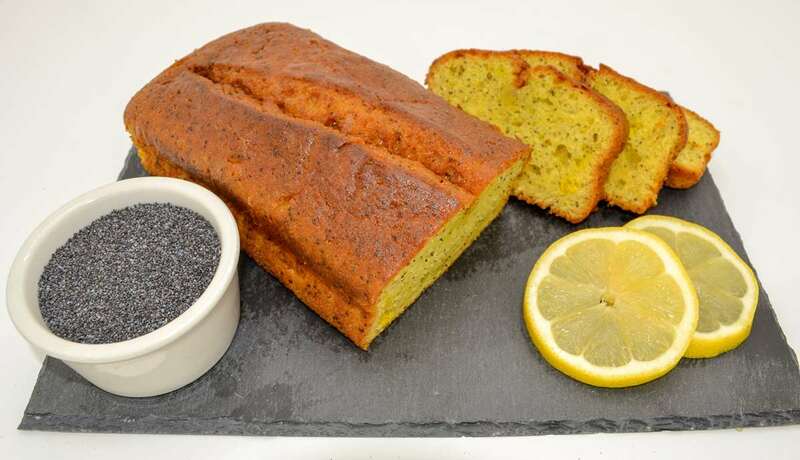 Our traditional Lemon Poppy Seed Pound Cake is so moist and delicious it will have you craving it for breakfast, snack and dessert!